Renewable energy plays a dominant role in our Group’s strategic plans for the future. 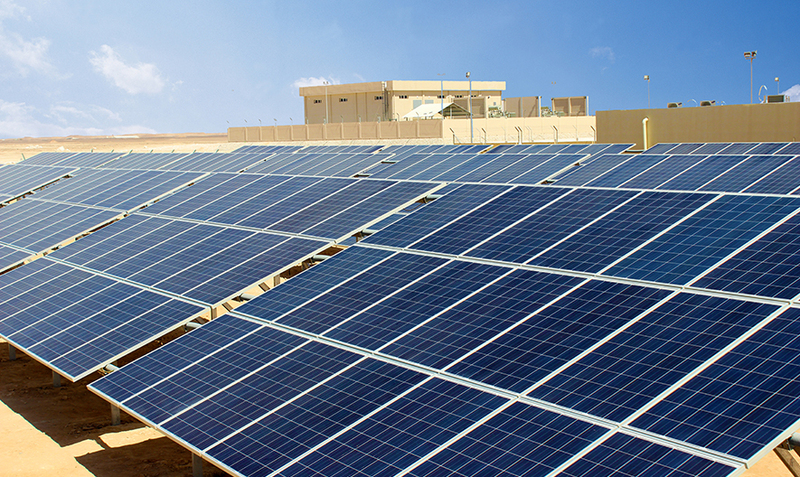 BEC Group has been the pioneer in solar energy initiatives in Oman. 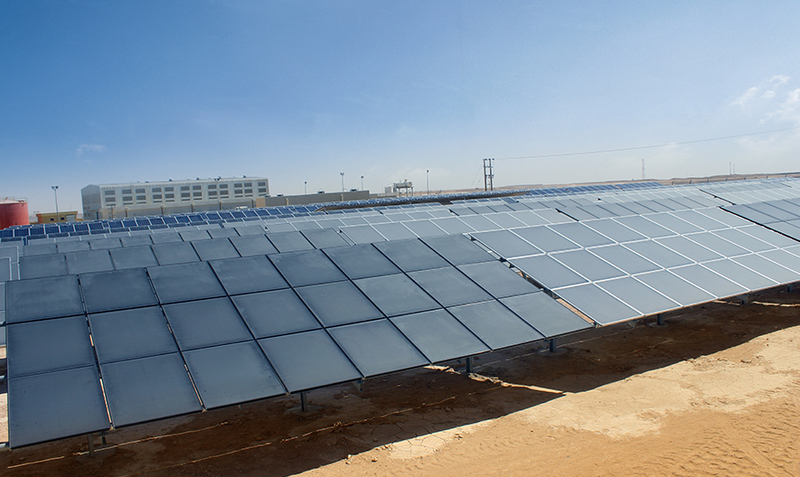 We have invested in and developed Oman’s first and only PV Solar Plant feeding power to a public grid. We, along with our select partners, can design, build, commission and maintain efficient solar energy infrastructure from the ground up, helping our clients meet growing needs for clean and sustainable power. We are also working on various other opportunities to exploit the nation’s abundant Solar Irradiance, aimed at conservation of depleting fossil energy resources. BEC Group is also working closely with international contractors to develop the nation’s Wind Energy potential. 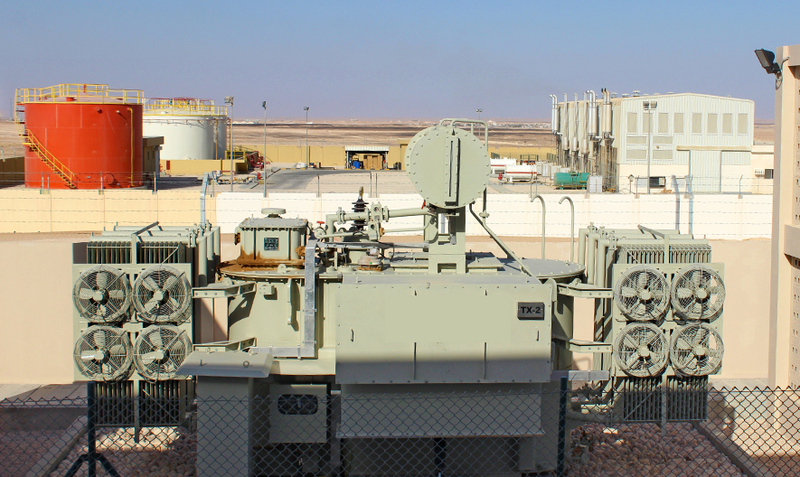 Capitalising on our expertise and experience, we are able to undertake turn-key responsibilities for renewable energy projects for all applications – from captive small auxiliary power generation units to large-scale independent power plants connected to a national grid.